Libraries, one of the last bastions defending public knowledge and the exploration and magic in life. They are a sanctuary, almost dreamlike, in a world that continually tries to sell you everything. In fact, when I am in a city I always try to check out what the main library is like. Let’s take a step away from the libraries, no matter how magical, that exist in our physical reality, and think of the even more secret, forbidden, sometimes majestic libraries that have existed throughout literature, or even in history’s past. Starting with The Great Library of Alexandria Egypt, which was constructed in the 3rd BC until it was burned down multiple times, taking with it many of the scrolls and much of the knowledge held within. In 2016 all we have is speculation for the library based on historical artifice and myth, leaving it only to reconstructed ideas that we can place in our heads. 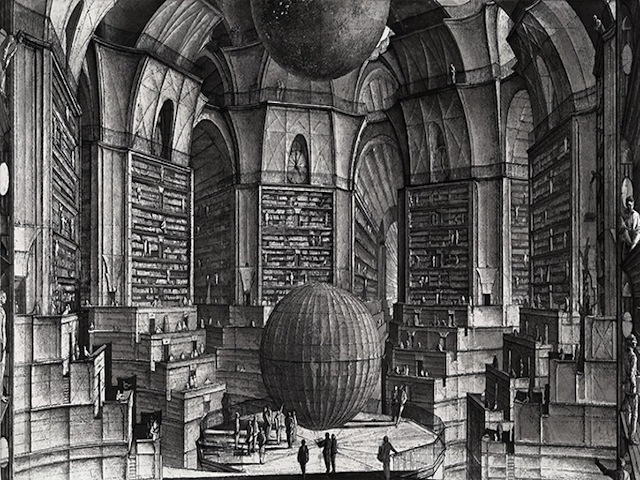 Myth or not, the Great Library represents the wealth of public knowledge, and the necessity of keeping it alive. Next is probably the library most readers wish they too had an invisibility cloak for, and with good reason. 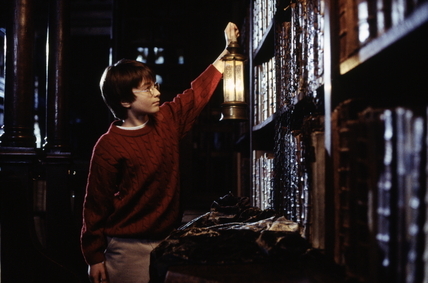 At the Hogwarts Library there is a restricted section, and this is where the books on The Dark Arts are held. Each character enters at different times in their school career, obtaining significant information as the stories continue on. what I would not give for a book from that section! Though not a secret library, Archivum Secretum Apostolicum Vaticanum, the Vatican archives houses some extensive history of the Church and Vatican, much of historical value and worth, but while Secretum is more akin to “personal” than “secret” it still does not stop people from wondering what might actually be housed there, potentially ideas that they do not want to get out. The idea of the Vatican Secret Archive is an alluring secret and magical library, full of Truths and much more that our imagination can think of. The Jedi Temple Library, housed information of all types and kind and was an important tool for holding knowledge and researching information. While most Jedi’s had access to most of the materials held, there was information that only those in the Jedi High Council could have. Either way, I would love to have a glimpse at any of this library in real life! 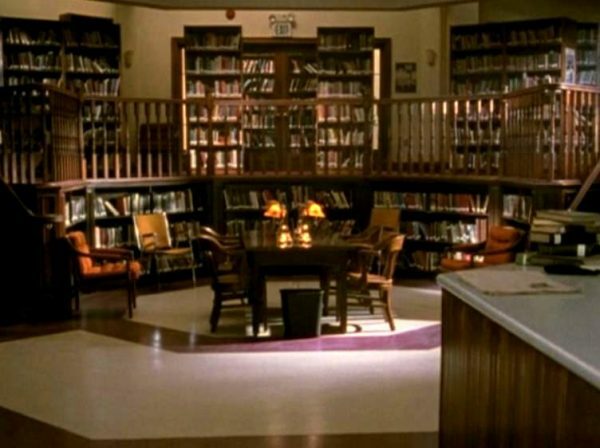 And last, the magical world of Sunnydale High School library where Buffy and the Scooby Gang would both train and research in the use of the medieval powers and weaponry. Not to mention it was right above Hellmouth. Though Buffy burned it to the ground, like good library users, the books had already been moved. 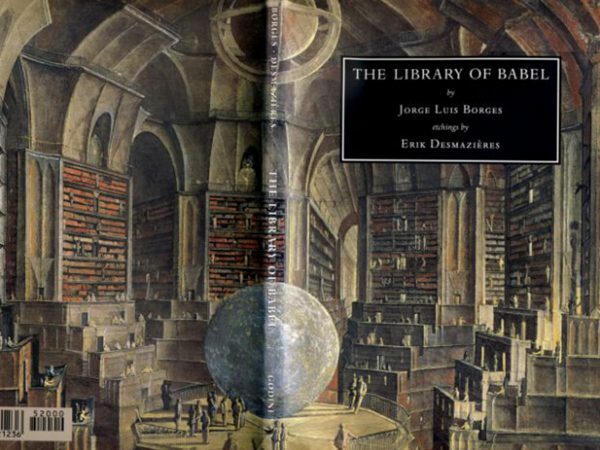 In The Library of Babel by Jorge Luis Borges, creates a fictional universe that is a library which contains all of the world’s knowledge, all the words, wisdoms, gibberish and more that exist. What seems like a dream to many, can turn into a nightmarish, philosophical journey. Which mythical library would you love to have in your town?